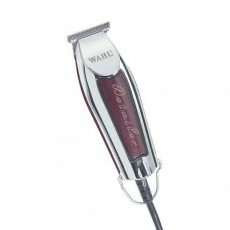 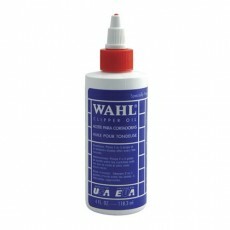 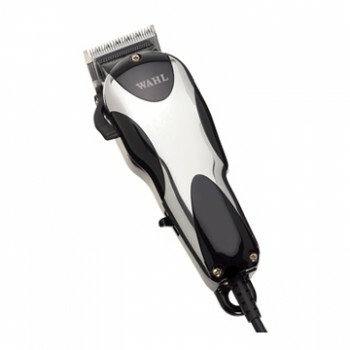 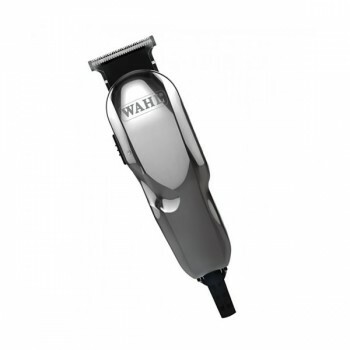 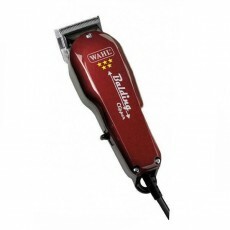 The Wahl Super Taper is the original and still the best! 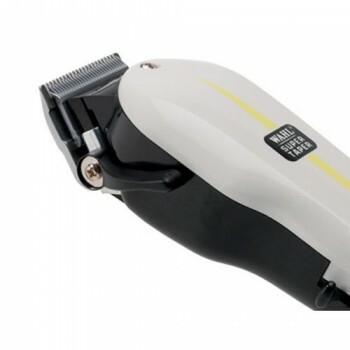 This iconic professional clipper can be found in all the top barbers thanks to it's powerful, durable and long lasting V5000 motor. 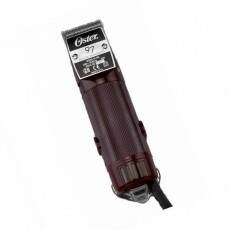 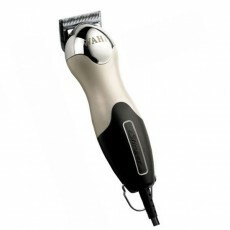 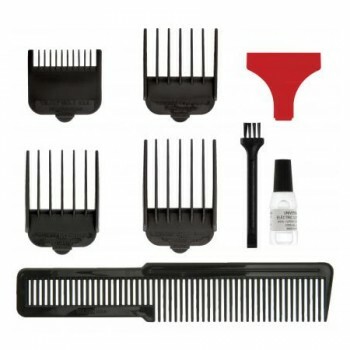 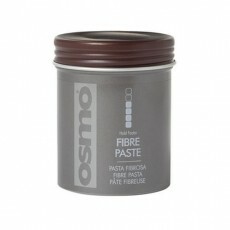 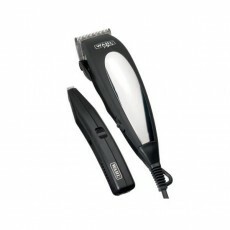 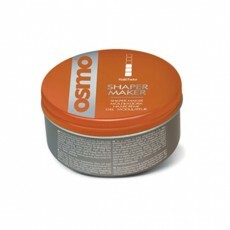 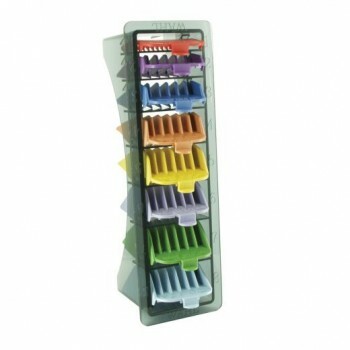 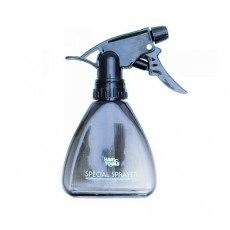 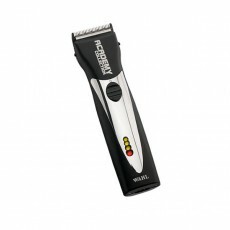 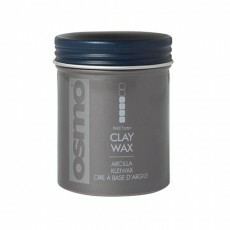 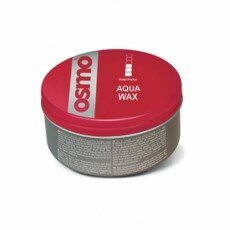 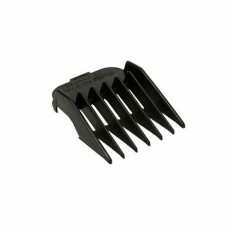 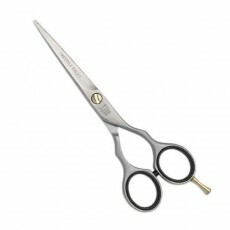 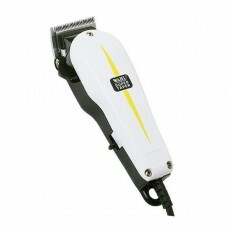 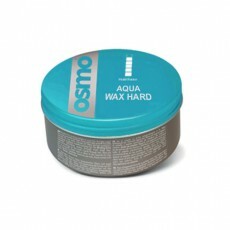 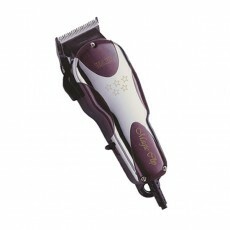 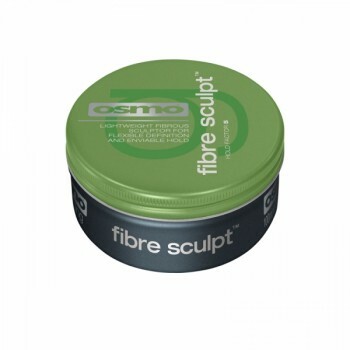 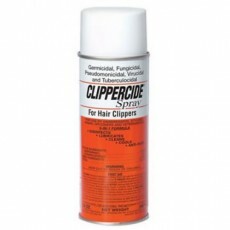 It is ideal for all clipper work and will ensure that you get the job done first time whether in the salon or at home. 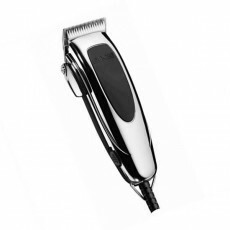 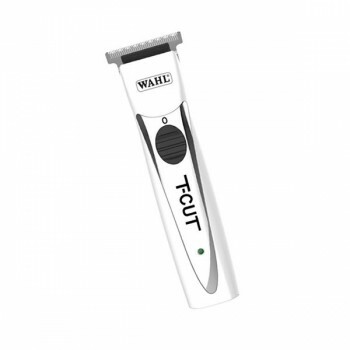 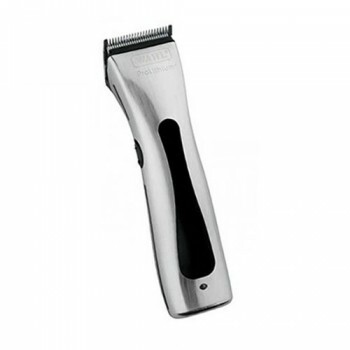 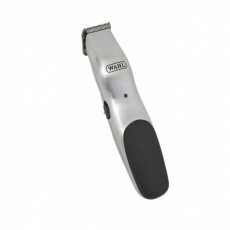 The Super Taper features Wahl's rust resistant, high precision, chrome plated blades and has a convenient thumb lever which adjusts the length without changing the blades. 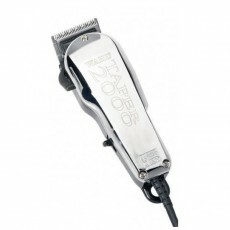 With a 3 metre cable, four attachment combs (Grades 1 - 4), a small flat top comb and oil, It's no wonder that the Super Taper is the UK's best selling professional mains clipper. 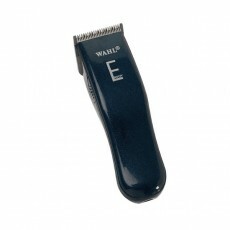 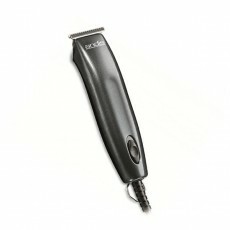 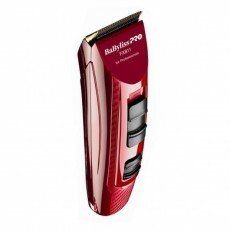 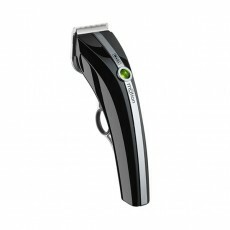 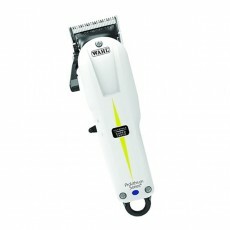 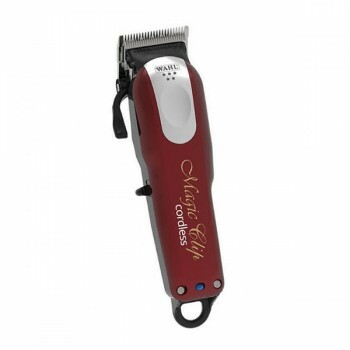 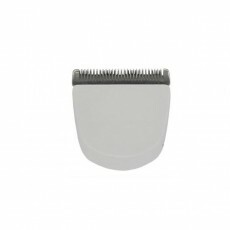 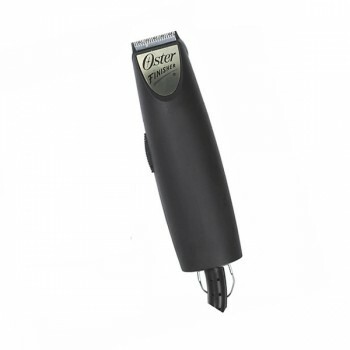 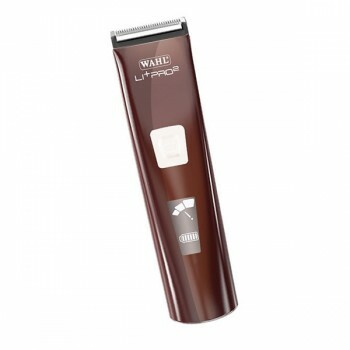 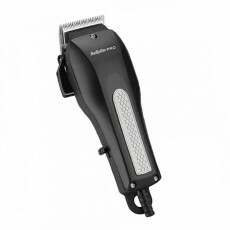 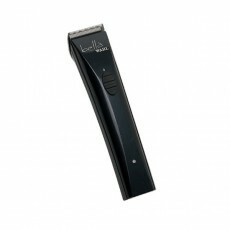 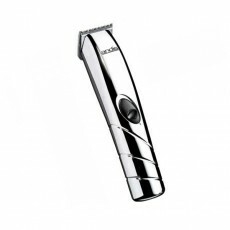 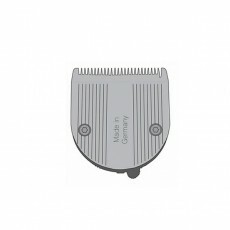 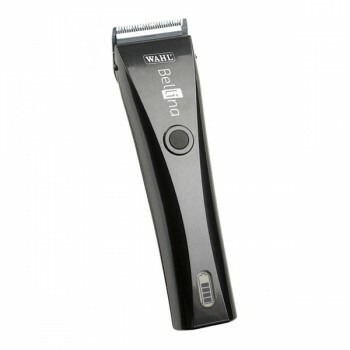 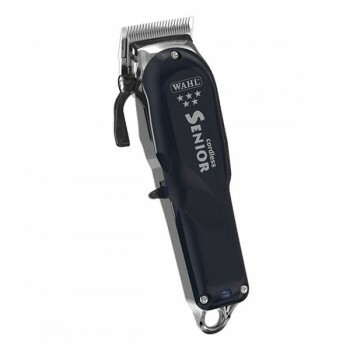 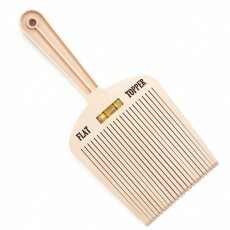 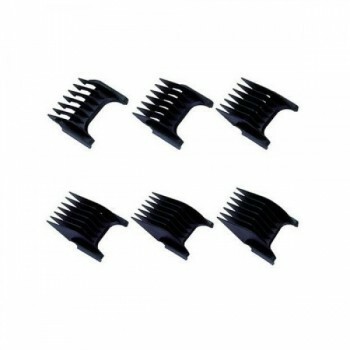 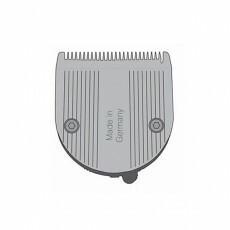 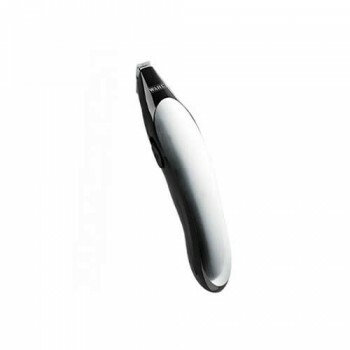 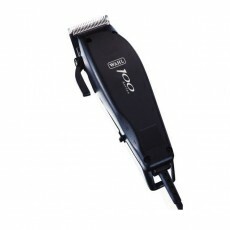 - The UK's most popular professional hair clipper. 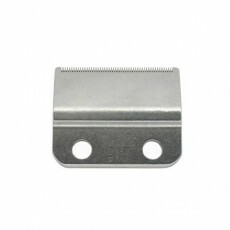 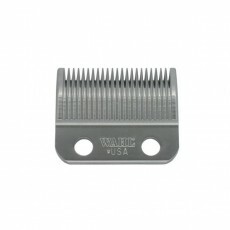 - chrome plated blades precision ground to stay sharp longer. 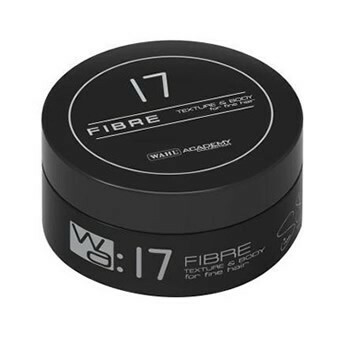 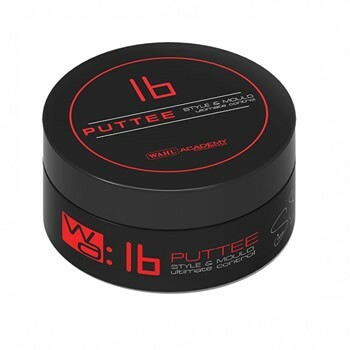 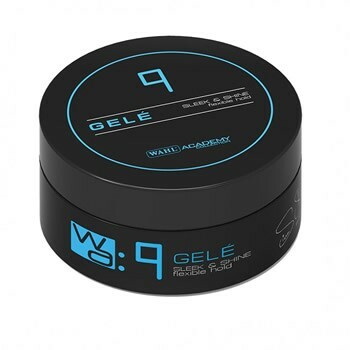 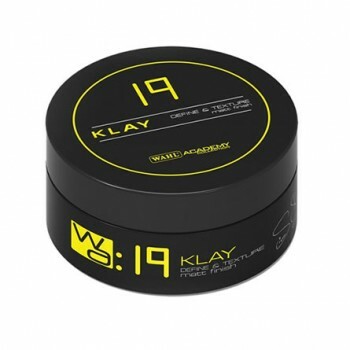 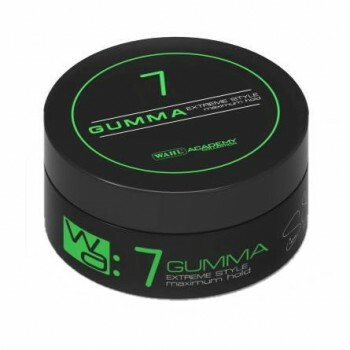 I ordered this product for my boyfriend as he is doing a barbering course, he's not opened it yet as it's for Christmas but the delivery was amazingly fast and the box was all intact when the product arrived. 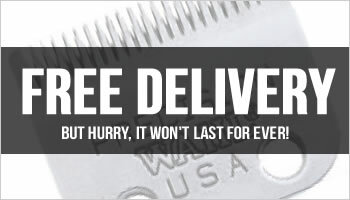 I was kept up to date with where my parcel was at all times. 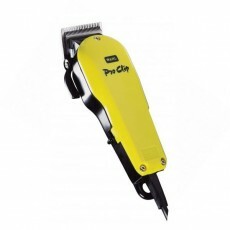 My wife cuts my hair regularly and with these clippers it is like putting a knife through warm butter. 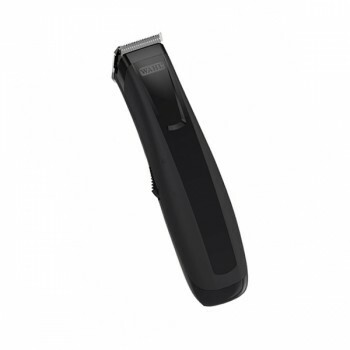 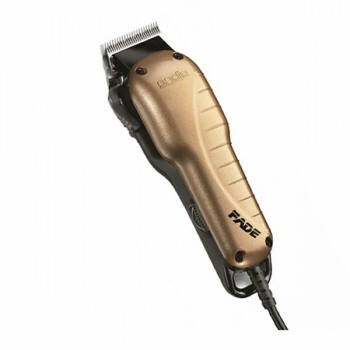 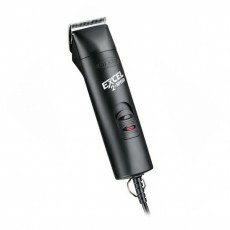 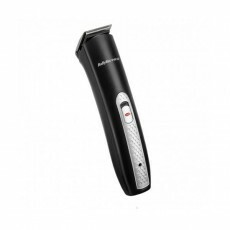 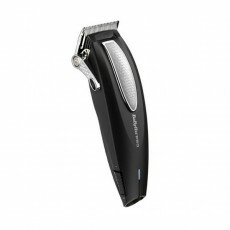 The blades really sharp and cuts hair VERY fast with no pulling. 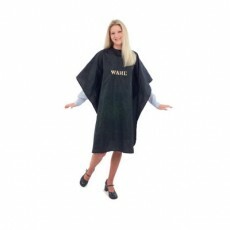 No work at all! 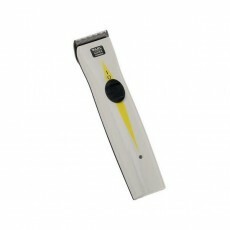 The grader attachments are all good quality and go on easy, and the taper lever means i can adjust them easily.